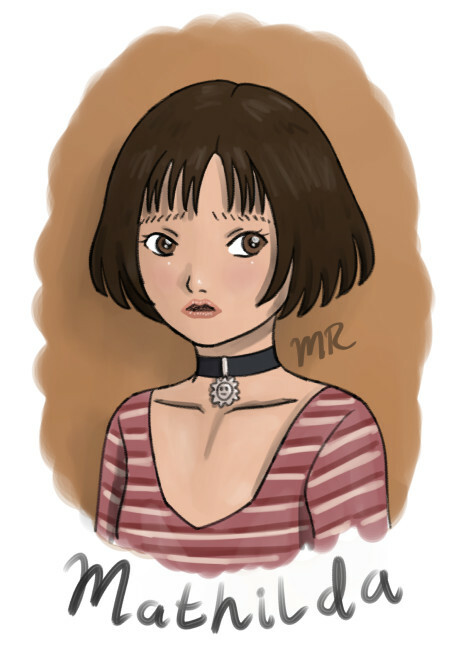 This entry was posted in Birthdays, Fan Art, Films, Western and tagged DeviantArt, illustration, Mathilda, Natalie Portman, pixiv, The Professional by maruserino. Bookmark the permalink. Wow you work quickly!! It takes me days to come up with a post, and I’m just connecting together the work of the creative people like photographers, stylists and models – great timing with the birthday!!!!! 🎊🎆👸🎀🎂🍰💐🎉🎶 ……and the illustration is great as well!!! Thanks! The incentive of finishing this drawing in time for her birthday helped this time. Otherwise, I might have taken weeks to finish it.😅 On the other hand, I’m impressed with your output. Your posts require lots of research and clever writing. I think that’s hard work!